Suojat niin vaunujen kuin matkarattaidenkin renkaisiin! 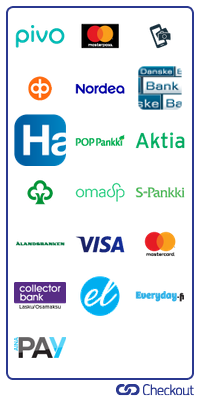 Hyvät esim.kuomurattaidenkin renkaisiin, Ora Terra, Brio Race, Pony/Sitty yms. 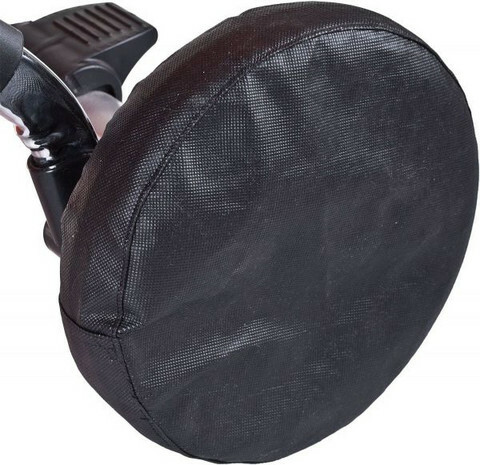 Covers for stroller wheels that allow to keep your car trunk and your home clean. The covers are universal and should fit most stroller wheels, regardless of size and shape. Easy to keep clean and durable.